Just one month has passed since Team Liquid were crowned World Champions at The International, and already players, teams, and fans alike turn their attentions to the upcoming competitive season and the next chance to claim the Aegis of Champions in 2018. 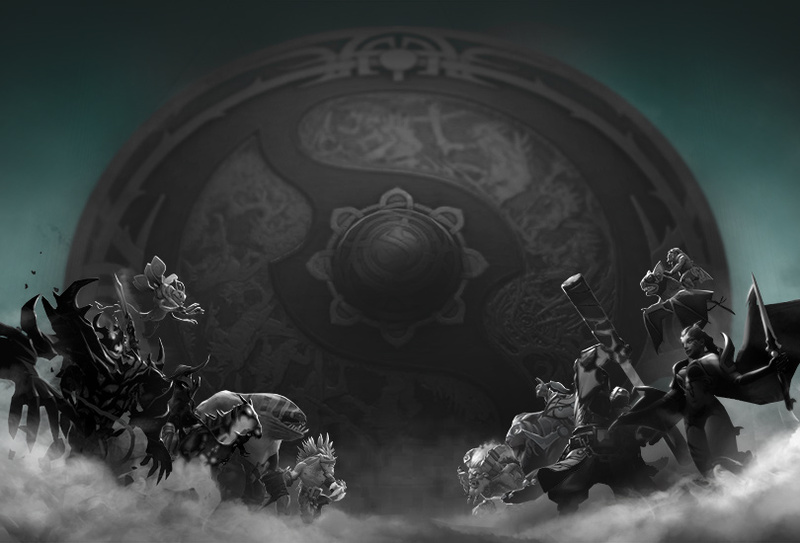 On the road to the next championship stand 11 Majors and 16 Minors that comprise the Dota Pro Circuit, an eight-month season of tournaments held around the world that offer Qualifying Points used to determine the eight direct invites to The International. As teams undertake the challenges of the new season, they can now bring another resource into the fight. This year, coaches will be allowed to remain with their players for the duration of the pre-game draft phase to discuss strategy and help determine picks and bans. Once the draft is complete, coaches will be required to depart the play area. With the first two Minors and first Major set to take place next month, players and teams are now welcome to manage rosters via the Majors and Minors Registration hub. Phase One of registration — during which managers can re-register previous teams, and players can accept invites or drop from previous teams — will end at 5:00 p.m. PDT on September 22. Phase Two — during which managers can register new teams and players can accept new invites — will end at 5:00 p.m. PDT on October 03. All rosters will be locked as final at the end of Phase Two.